Lucy Hale is in her Red Dress, Standing By Your Side is Mustered Courage and for their effort, Steven Tyler states “Love, is your name” Kristy Cox just thinks its all a little bit of wonderful! 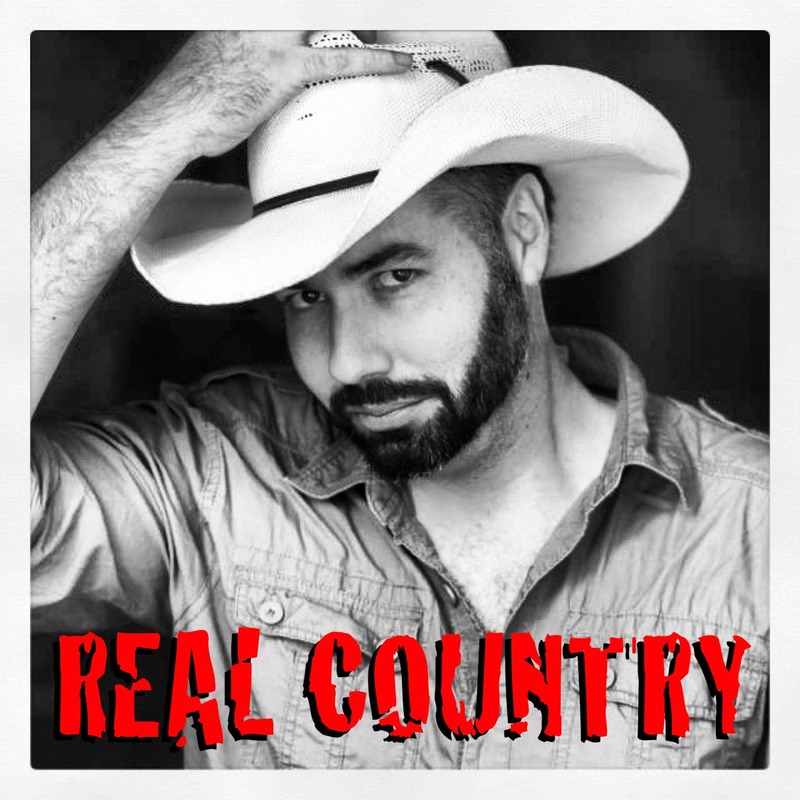 Also tunes from Heloise, Roo Arcus, The Wolfe Brothers and chats with Christie Lamb and Rascall Flatts all on REAL Country this week! Subscribe or listen FREE here: iTunes﻿: http://bit.ly/1fHY1dH TuneIn﻿: http://tun.in/tfQEys Web: http://www.RealCountryMix.com/ Listening on iTunes? We'd love a 5 star review! There are no lists that include "EP195 Ben Sorensen's REAL Country". You can add this episode to a new or existing list.